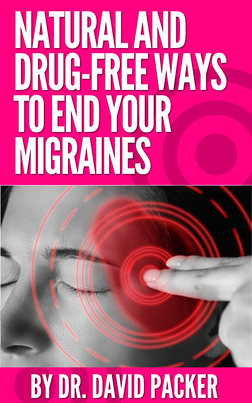 If you’ve ever had a migraine, there is a good chance you will experience another one. They don’t happen that often, but when they do happen it can feel like a bomb went off in your head. Now, chances are you’ve tried everything to try to get rid of them, but you just can’t seem to figure out what triggers them. You’ve gone to doctors, but they just tell you to take another type of drug. 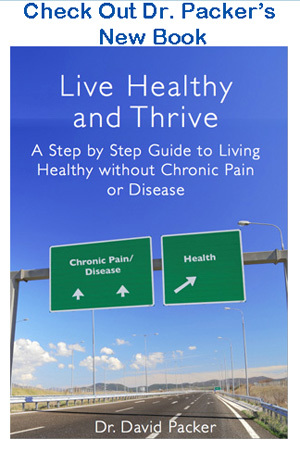 You’re tired of taking medications that have adverse side effects that disrupt your life. While we understand it’s tiring dealing with these excruciatingly painful headaches, if you experience Migraines with Aura, you have a painful but slight advantage. So, what are migraines with Aura? If you experience migraines with aura, you can take steps to stop the pain before it starts. Though, you will need to act quickly. Here are some tips to help you prevent those debilitating headaches. 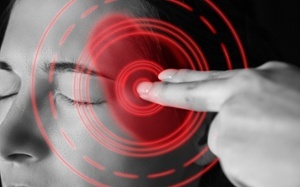 You don’t have that long between these early warning signs and your migraines headache, so you need to act quickly. Though, we also know you don’t want to continue to experience this pain in your life. The good news is that you don’t have to. An examination by an upper cervical specialist can determine the cause of these headaches and make any necessary adjustments to your upper vertebra. Once these vertebra, the Atlas and Axis vertebrae, are aligned, your brain will be able to communicate with your body optimally.To see if you are a candidate for upper cervical care click the button below.